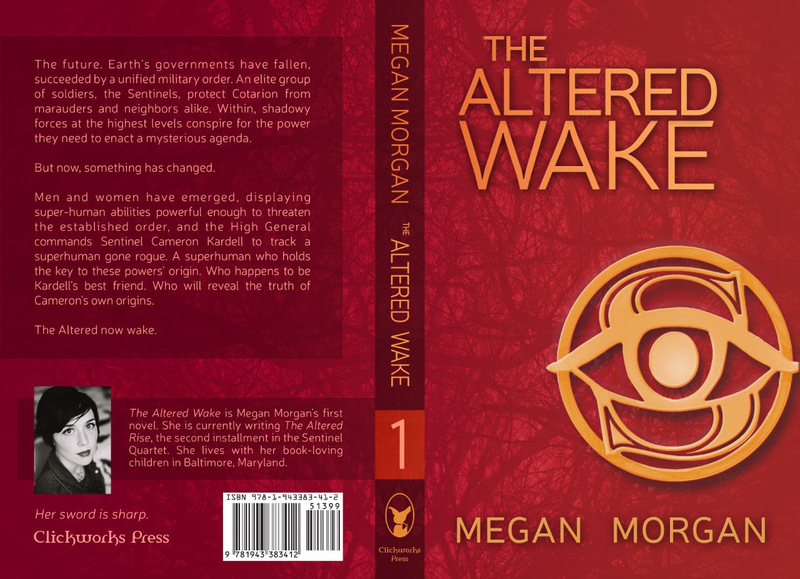 Megan Morgan has entered the world of published author with her first novel The Altered Wake. Having grown up in Fairmont, West Virginia, where she spent her time roaming the woods and contemplating places that never were. She found her doorways into these unexplored vistas at her local library, lined up and waiting on Science Fiction and Fantasy shelves. She loved spaceships (naturally), and dragons (of course), and lost her heart to all things Star Wars. As a young geeky girl, Megan Morgan struggled with many of her most beloved series, in which women were often relegated to very specific roles. Men, too! She began writing to enrich the kinds of books she read with women who could lead and make hard decisions, and men who could be guided by their feelings - and everything in between. 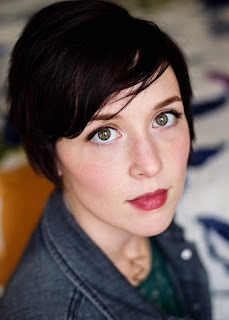 She's passionate about that to this day, and is always widening her scope, enriching her work with characters who represent humans as they really are. 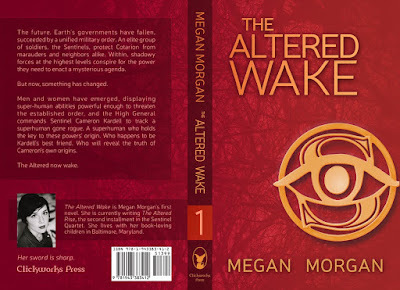 Megan Morgan's new book The Altered Wake is now available on Amazon. It's also available on Barnes & Noble and various other download platforms including Kobo, Google Play and Apple iBooks.